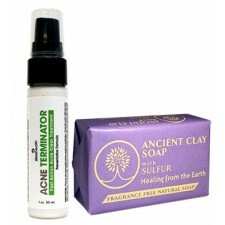 Acne Fighting Duo: Acne Terminator and Sulfur Soap This unique combination helps clear troub..
Acne Terminator - Works Over Night! 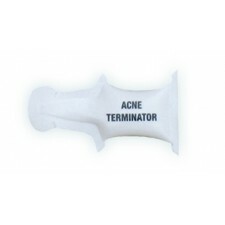 No Benzoyl Peroxide! 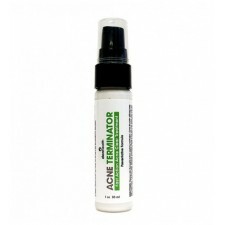 ATTACK PIMPLES! Without Damaging the.. 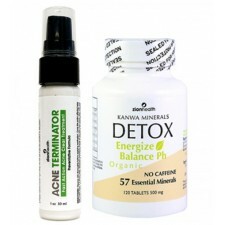 Inside & Out Gently Absorb Internal Toxins that Increase Acne. 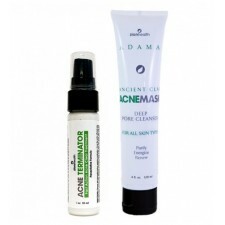 How it Works Kanwa fee..
Acne Mask for all skin types – 4oz Intense acne clearing mask with Salicylic Acid ..
How it Works Salicylic Acid from Willow Bark helps Exfoliate and Attack Bacteria that causes ac..